The M60 Patton is a main battle tank introduced in December 1960. With the United States Army’s deactivation of their last heavy tank battalion in 1963, the M60 became the Army’s primary tank during the Cold War. Although developed from the M48 Patton, the M60 series was never officially classified as a Patton tank, but as a ‘product-improved descendant’ of the Patton series. 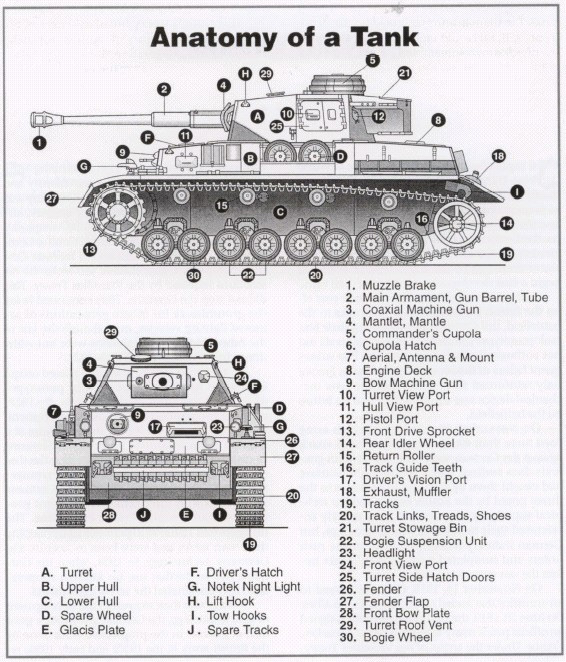 In March 1959, the tank was officially standardized as the 105 mm Gun Full Tracked Combat Tank M60. The M60 underwent many updates over its service life. The interior layout, based on the design of the M48, provided ample room for updates and improvements, extending the vehicle’s service life for over four decades. It was widely used by the U.S. and its Cold War allies, especially those in NATO, and remains in service throughout the world today. We at CITC specialize in providing all M-60 Tank parts across the Middle East and around the globe. If you have any specific requirements and/or would like a detailed quote kindly feel free to contact us directly – we’d be happy to help. Engines arrive by to the shop in many different conditions. First thing when received we check the the units for any damage during transportation. 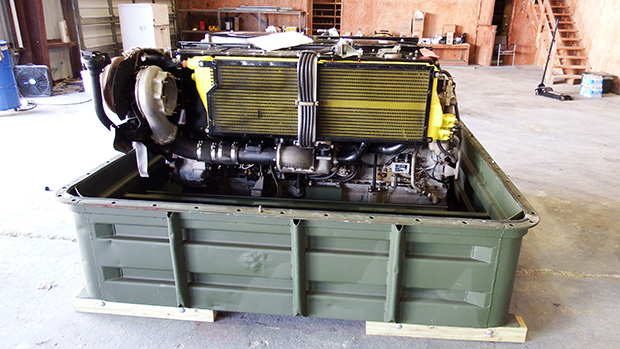 As soon as possible we open the transportation container and check visibly the status of the engine. 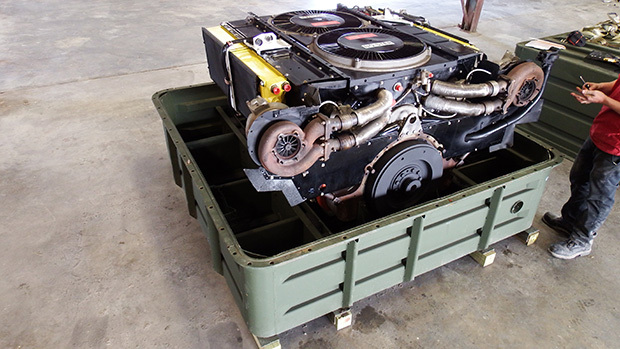 We report immediate to the supplier any discrepancies, such as, broken engine block or missing items. Then we record all data on the engine components such as serial and model numbers.